Argentina has been a great success, not only I found lots of information regarding the Reiki situation, but also realize the openness from hospitals. Seriously, I was amazed and excited to realize how many complementary therapies are being integrated, and are currently offered to the patient among the therapeutic options. Not only that, but also in a political perspective, there are 2 proposed bills (one at Mendoza’s province and one at federal national level) whose objective is to recognize the Reiki healer’s activity, and also to give it an official touch, and also to create a Federal Organism that deals with complementary therapies. The German Hospital was founded more than 150 years ago, and it is considered as one of the top 15 hospitals in the country. Their medical plan is also a mirror of the integrative model that this Institution supports, their 2011 pdf file version includes benefits and discounts in Reiki therapy. Since 2011, the Shirushi Reiki School works with medical and nursery staff from the Militar Hospital Dr Cosme Argerich. Here, every Thursday there are meetings from all the staff, in order to analyze every one of the patient’s situation. Every area has something to say, starting from doctors, nurses, psychology, spiritual assistance, nutrition and complementary therapies. The Hospital Dr. Manuel Cabrera, from the municipality of Coronel Pringles, has included Reiki as one of their therapeutic options. Nicolás Queti, director of the said hospital, states that this project was developed in order to “improve the well-being of the patients and the healthcare staff. This is a therapy already acknowledged by the World Health Organization and has a rising presence in the realm of complementary therapies”. The organization Reiki to the Service is formed by volunteers, and managed by Adriana Ginatto and Hugo Vietto. Their mission is to spread, teach and develop Reiki in healthcare facilities. These volunteers know well the benefits of this biofield therapy. I was able to contact Adriana, which was kind enough to tell me which Hospitals are collaborating with them and which Hospitals aren’t. I appreciate her help because I can write a very updated article. On the web you might find a lot of pages regarding Reiki and Hospitals like Elizalde and Tornu, but these ones are no longer collaborating with them. More importantly, she has evidenced the rising trend of Hospitals allowing the access of complementary therapies to the patient. Outside the Buenos Aires province, there are also several examples of medical integration. Like the public hospitals in Santa Fe, some of which display Reiki since 2015. 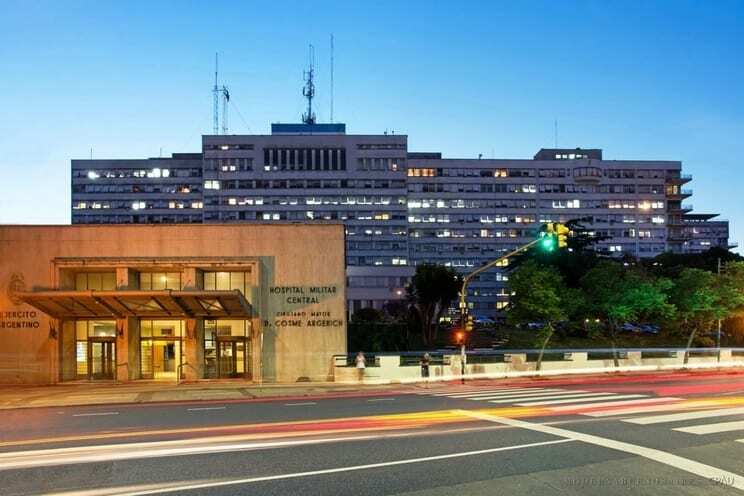 In Cordoba, the Allende Sanatory is actually considered as the 2nd best hospital in Cordoba, and the 9th at a national level; and their Integrative Oncology Program offers therapies and activities such as Yoga, Reiki, Theatre, Music-therapy, psychotherapy and physical activities. Yanapay means “solidarity” in Quechuan language. Fortunately, I could establish a brief conversation with the coordinator of this group: Romina Mamani. She comments that since December of 2016 they began doing work at the Mother-Child Hospital from Salta. Volunteers work in the pediatric rooms, the mother’s residences, oncology wards, and even during the chemotherapy process. Besides Reiki, they sometimes also offer therapeutic massage, and the treatments are given to the children and to the mothers as well. Reiki in College! And here is when I felt some envy. Because in my former years at MedSchool I never heard even a tiny mention towards Ayurveda or Traditional Chinese Medicine. Anyway, after this personal cathartic moment, I have found that for more than 10 years now the Medical Faculty of this University displays Yoga, Reiki, Ayurveda, Acupuncture, Neurolinguistic and Homeopathy workshops. All of them take part in Postgrade and also give credits and records towards further specializations. And they are even open to other professionals and the general public! In a nice effort to take Reiki out from its usual clinical habitat, the Secretary of Parks and Urbanism of San Luis, along with Mikao Usui Association and the group Conciencia Activa, organize Reiki, Yoga and meditation activities in the open air. 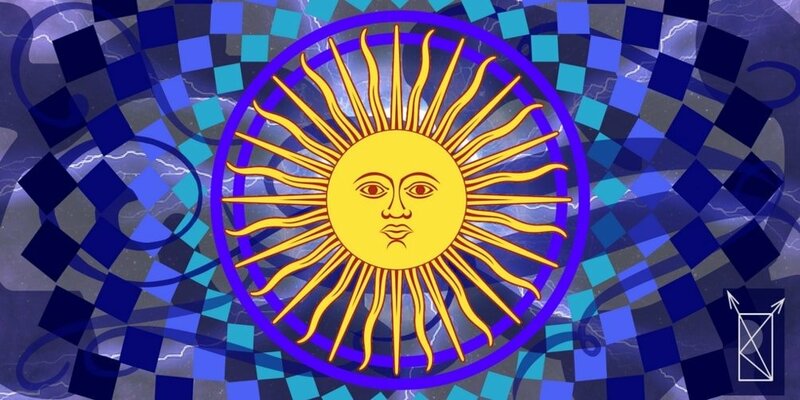 On October 30th of 2015, in Mendoza’s province, congresswoman Sonia Carmona submitted the proposed bill known as Law of Acknowledgement and Integration of Reiki. The objective would be to “acknowledge and authorize the work of Reiki healers as an integrative and complementary method inside the public and private Health Systems”.